In our cosmetic dentist office, we use dental crowns to solve a variety of oral health issues. 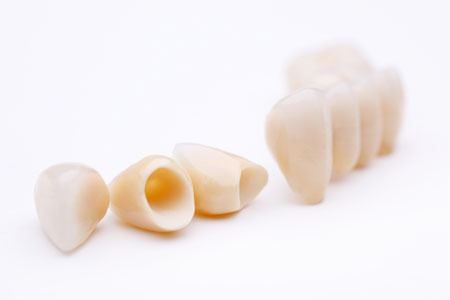 Whether you are looking to correct a damaged tooth or to improve the appearance of your teeth, dental crowns can do so in a variety of natural-looking ways. In the past, crowns were typically created out of silver amalgam. Now, Highpoint Dental Care can have a ceramic-on-metal or all-ceramic crown created so that it can be used on front teeth without appearing like a restoration was ever completed. If you have chipped, cracked, discolored, or other aesthetic problems with your teeth, call Highpoint Dental Care today at 303-500-8701 to schedule your dental crowns consultation. 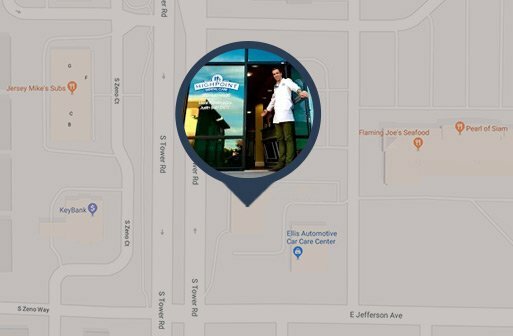 We serve patients in Aurora, Centennial, Parker, Green Valley Ranch, and other nearby areas of Colorado.